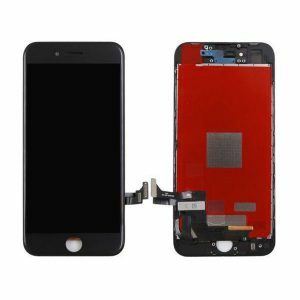 Going to buy wholesale cheap price genuine original supply black lcd display screen repair kit for iPhone 7 plus ? 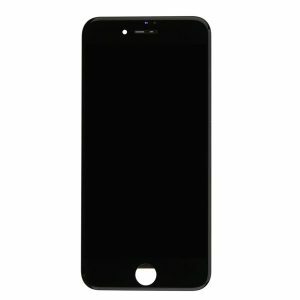 resunphone.com online website supply short lead time black iPhone 7 plus lcd display kit, the whole kit includes the complete screen assembly with the LCD display, touch screen and front frame; home button and front camera are not included unless clearly specified. 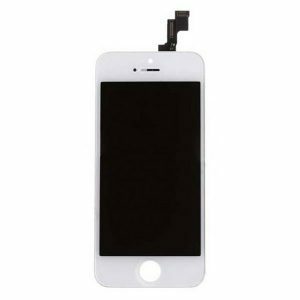 Resun will always support your iPhone replacement screen kits business! 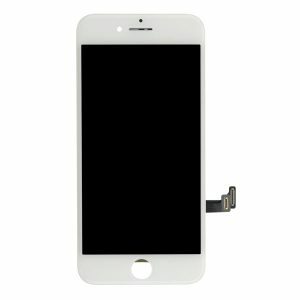 Resunphone’s original supply black lcd display screen repair kit for iPhone 7 plus is the bestselling wholesale bundle for self-replacements. 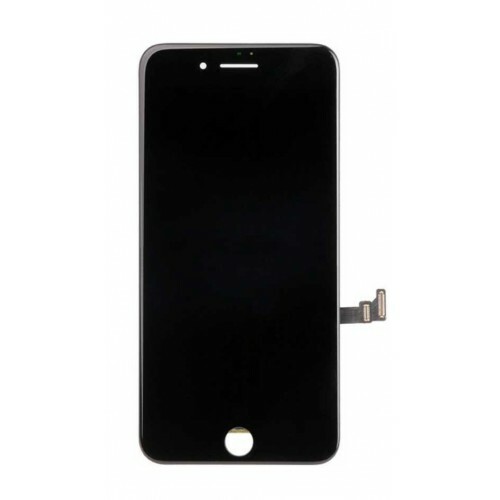 Inclusive of the complete screen assembly with LCD display, touch screen and front frame, this set comes with all the gear needed to repair and replace damaged, cracked or unresponsive screens.